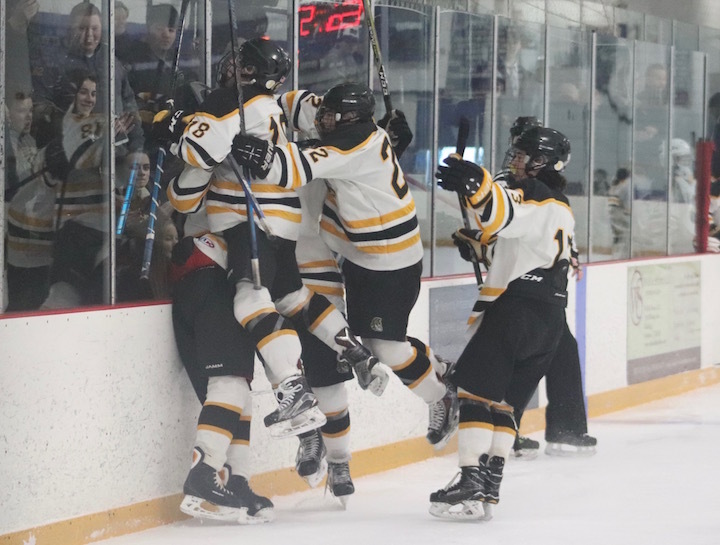 We are past the halfway mark of the Winter Sports season. Here are the varsity games scheduled for this week. Boys Basketball vs North Haven, Away at the Fred Kelly Gymnasium at 7:00 p.m. 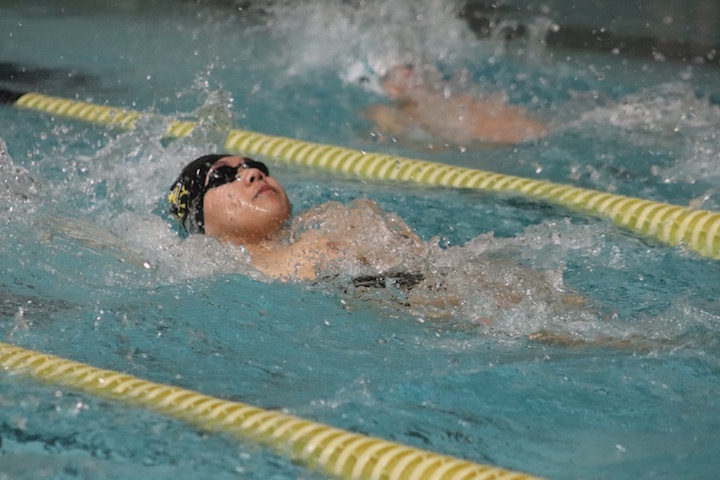 Boys Swimming and Diving vs Daniel Hand Away at Madison Swim and Racquet Club at 7:00 p.m. 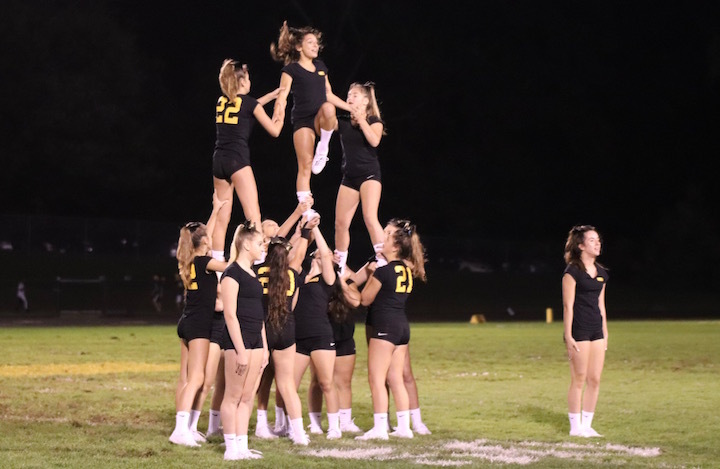 Girls Basketball v. Lyman Hall Away at Lyman Hall High School Gymnasium at 7:00 p.m.
Wrestling vs Notre Dame-West Haven, Away at Notre Dame High School at 7:00 p.m. 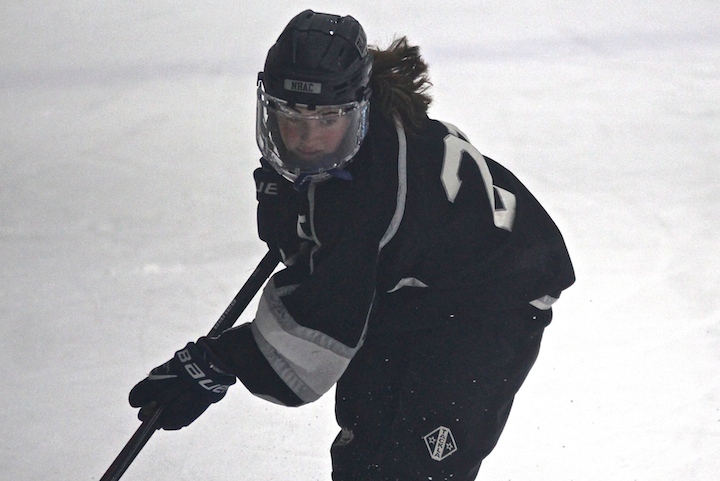 Girls Ice Hockey vs West Haven-SHA Away at Bennett Rink, West Haven at 5:30 p.m. 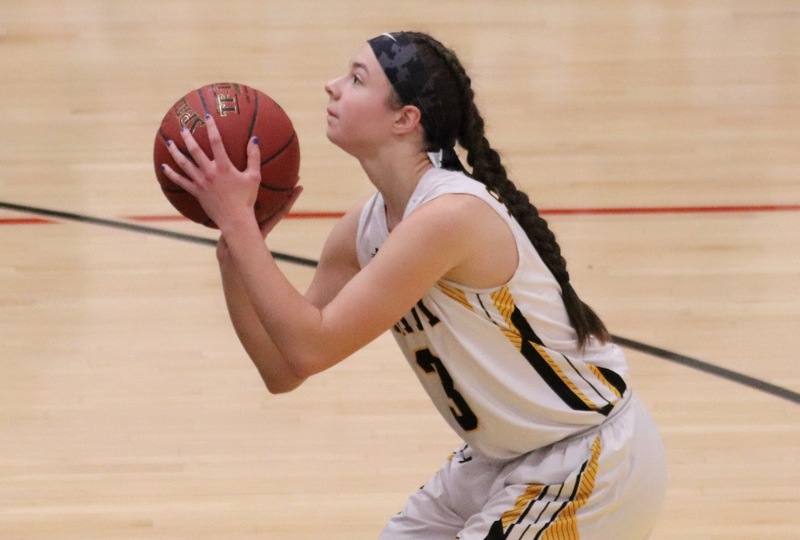 Girls Basketball vs West Haven Away at WHHS Gym at 6:00 p.m. 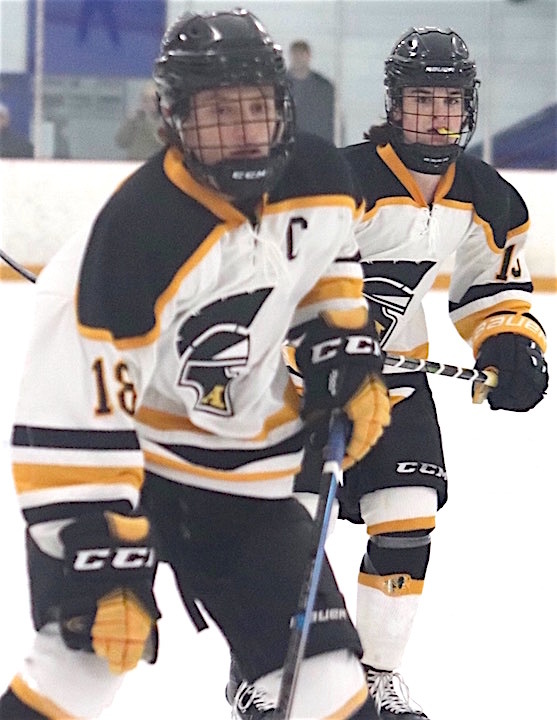 Boys Ice Hockey vs West Haven Home at Bennett Rink, West Haven at 6:30 p.m. 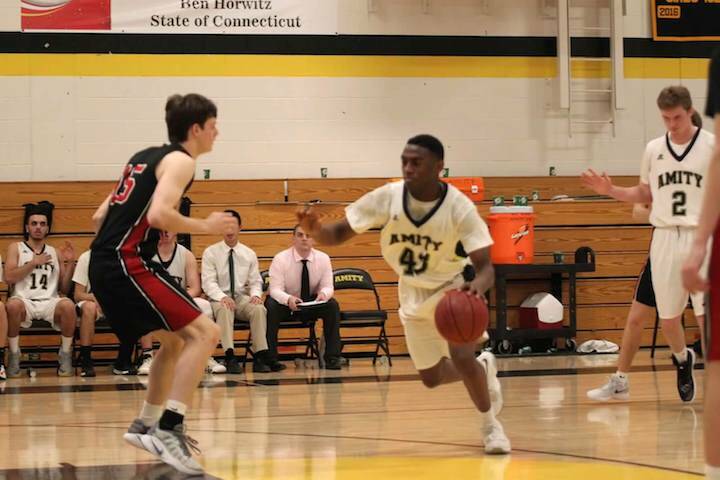 Boys Basketball vs Sheehan Home at Amity High School at 7:00 p.m. 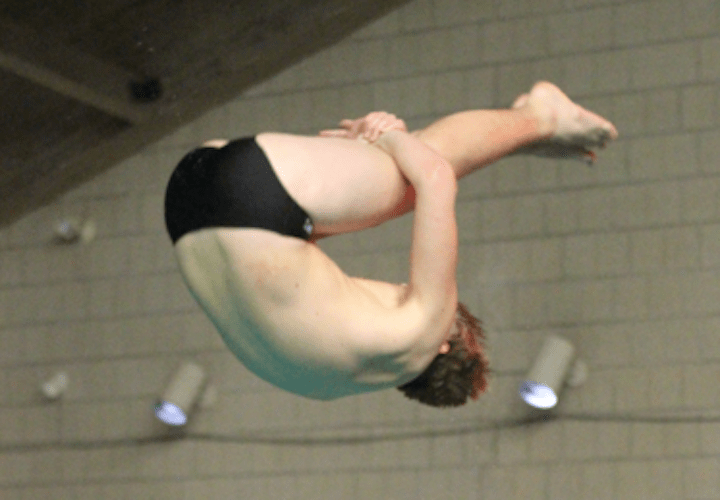 Boys Swimming and Diving vs Shelton Away at Shelton Community Center Pool at 3:30 p.m. Girls Gymnastics vs Staples Home – GCA at 6:30 p.m. Boys and Girls Indoor Track SCC Championships Away at Floyd Little Center at 4:00 p.m. Boys Basketball vs Xavier Away at Xavier H.S. Art Kohs Gymnasium at 7:00 p.m. 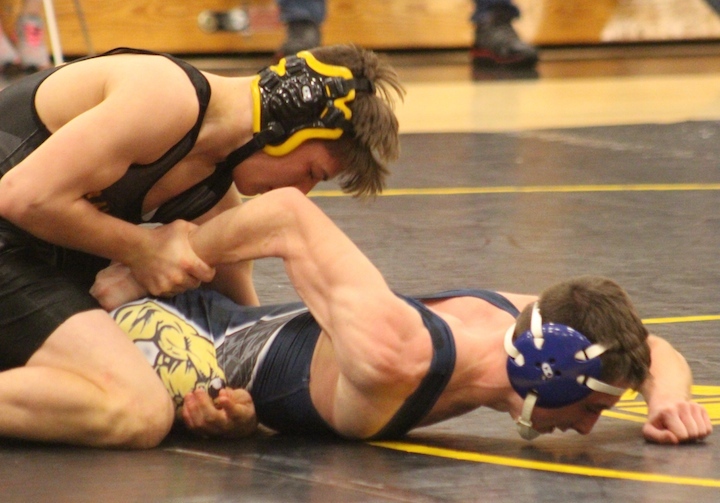 Girls Basketball vs Guilford Home at Amity High School at 7:00 p.m.
Cheerleading SCC Championships Away at TBA at 9:00 a.m.
Wrestling Foran Duals Away at 9:00 a.m. 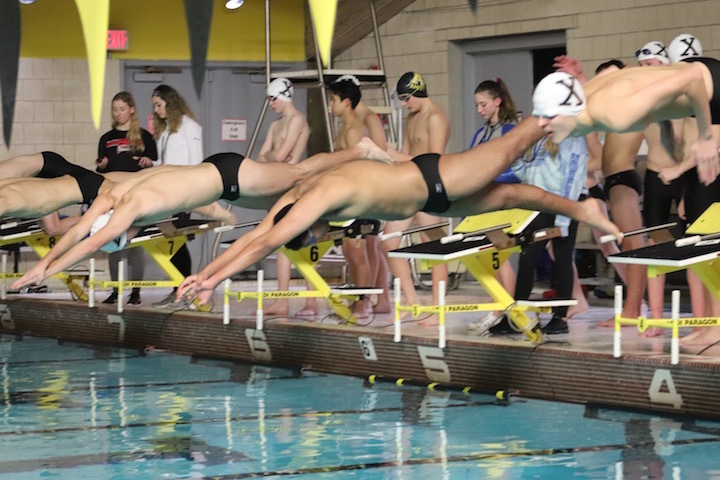 Boys Swimming and Diving vs. Pomperaug, Holy Cross, Conard, Hall Away at 3:00 p.m. 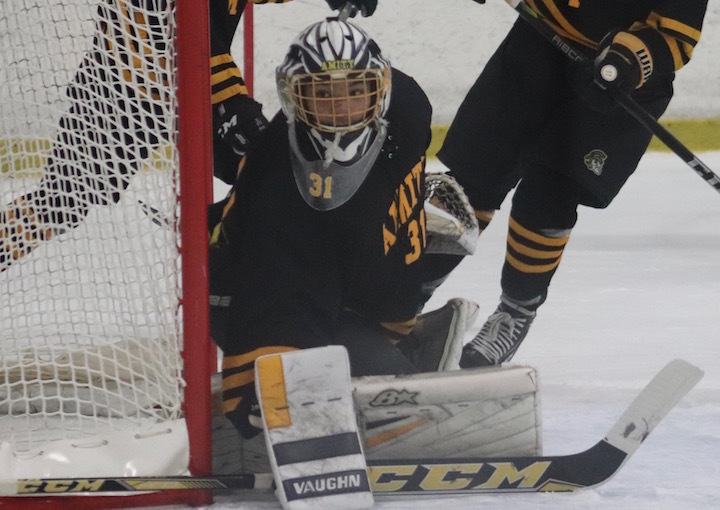 Girls Ice Hockey vs Branford-N.Branford-Sheehan-Lyman Hall Home – Hamden Ice Rink at 3:00 p.m. 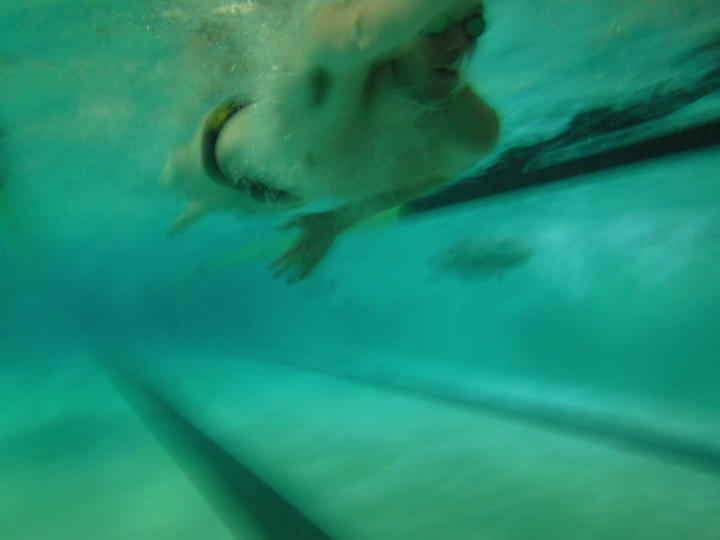 The Amity Winter Sports Season is now on. Following are this week’s games. Varsity Girls Basketball North Branford and Seymour Jamboree HOME at Amity High School at 1 p.m. 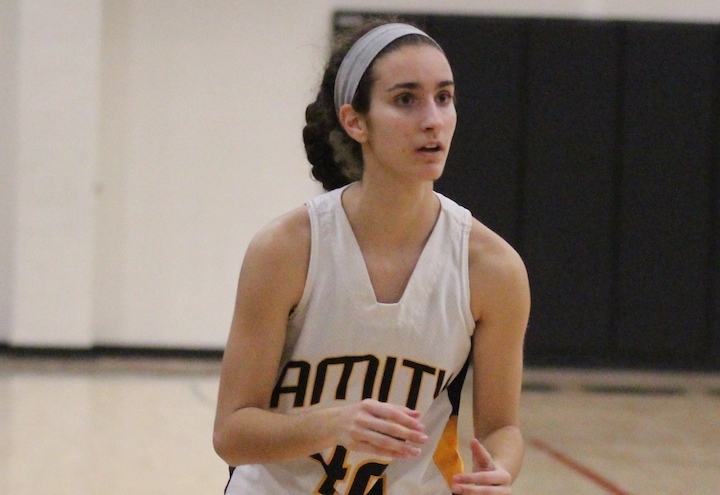 Varsity Girls Basketball Jonathan Law and Oxford HOME at Amity High School at 3 p.m. 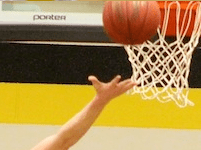 Varsity Boys Basketball (scrimmage) Trinity Catholic (Away – Stamford) 10 a.m. 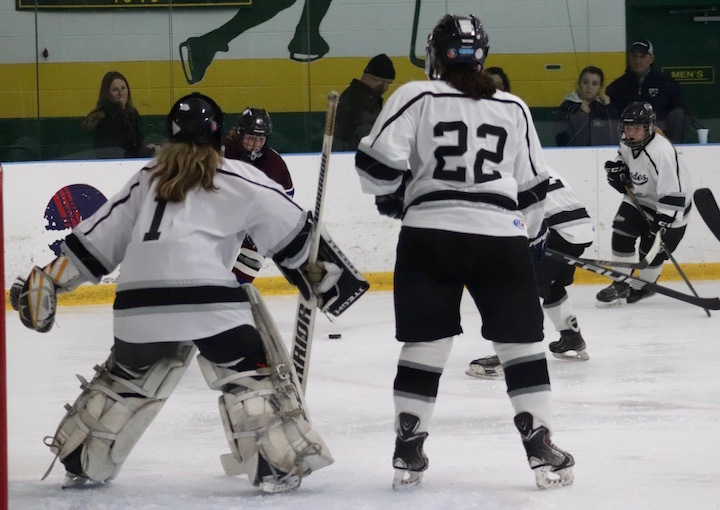 Varsity Girls Ice Hockey West Haven-Sacred Heart Academy (Away – Bennett Rink West Haven) 5:30 p.m.
Winter Captains Council – Away at 9 a.m.
Fall Sports Awards Night – Amity High School Gym 6:30 p.m. This is a very busy week for many residents in the Amity area, with Christmas falling on Friday. But if you have some time to cheer on the fine athletes from Amity High School, here is the HOME GAME schedule for Today through Wednesday.